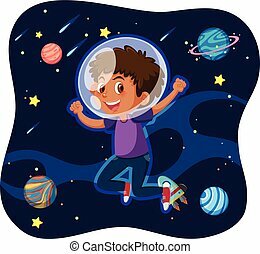 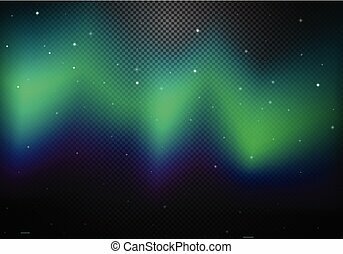 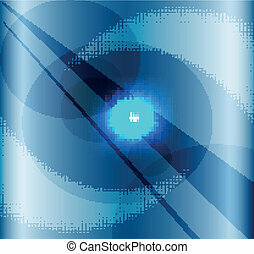 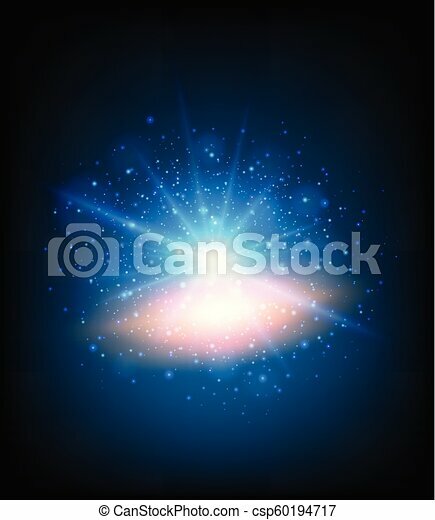 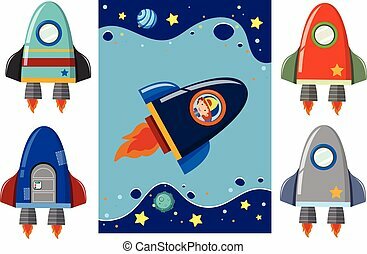 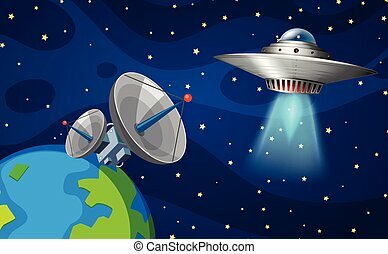 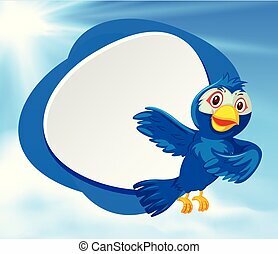 A blue space light illustration. 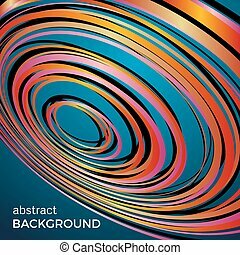 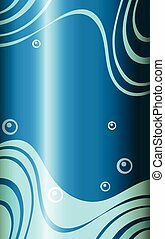 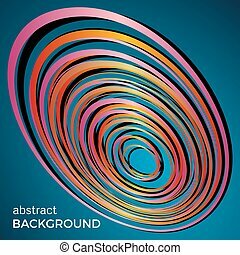 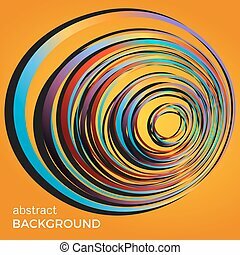 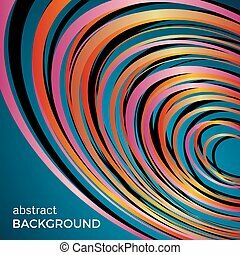 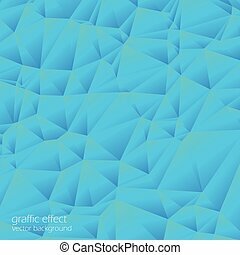 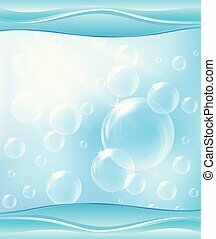 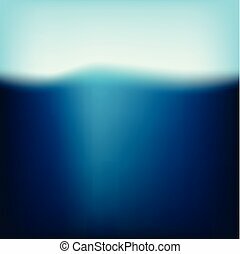 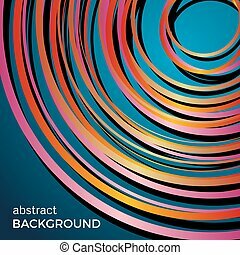 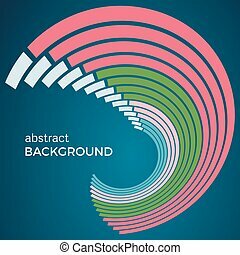 abstract blue pattern on a light background. 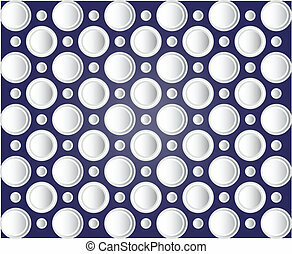 abstract blue circles on a light background. 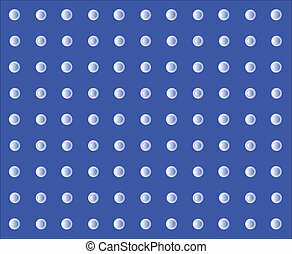 Beautiful light circles on a blue background. 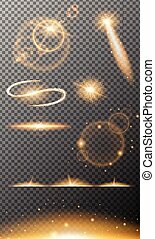 Abstract flash light circles. 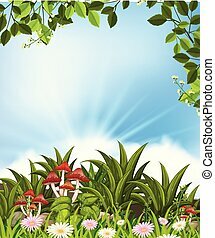 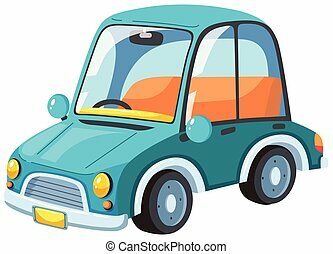 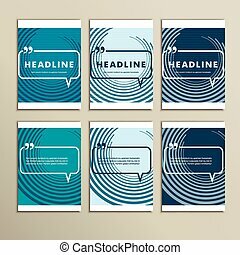 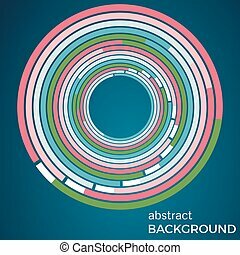 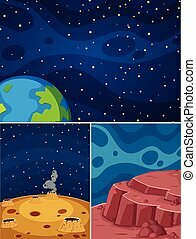 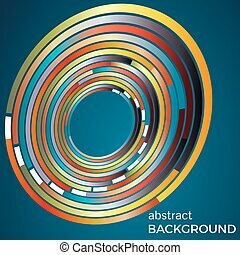 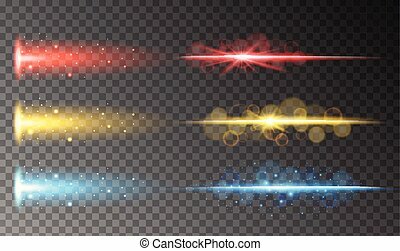 Vector technology background.